Tassal Kitchen is a centre for all things salmon. 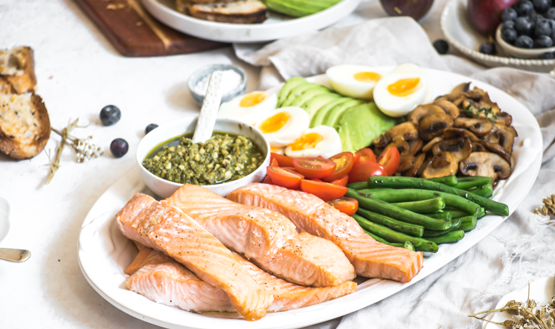 Salmon is so versatile it can be enjoyed for breakfast, lunch and dinner. In our kitchen, we have provided you with a collection of delicious salmon recipes. We’ll guide you with cooking techniques and videos, and share tips so you can create everyday salmon dishes for friends and family.